While organic and biodynamic viniculture is more widespread in Italy than people realize, most producers who follow these practices still do not get certification. One winery bucking this trend is Gualdo del Re in Suvereto, a lovely town in Southern Tuscany, not too far from the Mediterranean coast. On a clear day, you can even see the island of Elba in the distance. Teresa and Nico Rossi, the owners of Gualdo del Re, have always worked the land using organic methods, but felt that certification was a further seal of approval recognizable by consumers who want to be certain they are purchasing “natural” products. After completing the three year process for certification, they received approval in 2011 for two of their white wines: Eliseo Bianco 2011 and Valentina 2011. Their red wines will be certified by the start of 2014. Gualdo produces a classic line-up of wines from Valentina, a Vermentino, an award winning Merlot, L’Rennero, made from 100% Merlot and aged for 36 months; 15 months in oak barriques and 21 months in the bottle. There is a delicious Cabernet Sauvignon called Federico I and an interesting 100% Aleatico from Elba DOC called Amansio. Valentina and Federico are the names of their children. A forward-looking pair in all ways, Nico and Teresa hired a top female enologist at a time when women in the cellar were pretty rare. 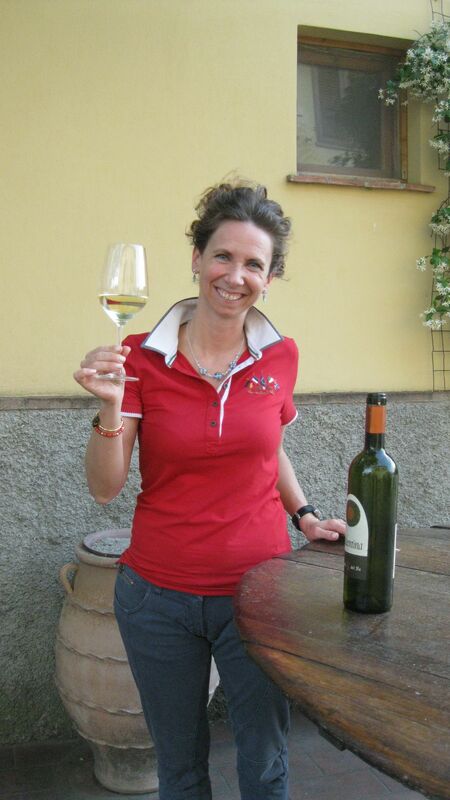 Barbara Tamburini, has been with Gualdo for about 13 years. She started her career working with noted Tuscan enologist Vittorio Fiore. Val di Cornia, where Suvereto is located, only recently received its denominazione d’origine controllata e garantita (DOCG). Yet the Val di Cornia became a DOC in November of 1989. There are only six towns that may use this legislation for wine labeling and that includes Campiglia Marittima, Piombino, San Vincenzo, Suvereto, Sassetta and Monteverdi Marttimo. These towns are located in the provinces of Livorno and Pisa. Nico and Teresa have been singing the praises of their area for years, well before the DOCG recognition. A wine industry expert said he felt the area was similar to Pomerol in terms of the terroir and growing potential of certain grapes. 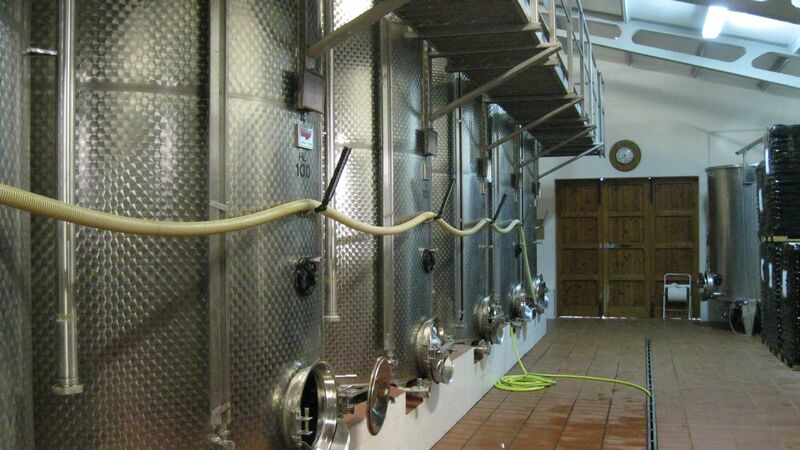 Gualdo del Re also cultivates olive trees and makes grappa. The soil is a mixture of limestone, sandy, and clay. 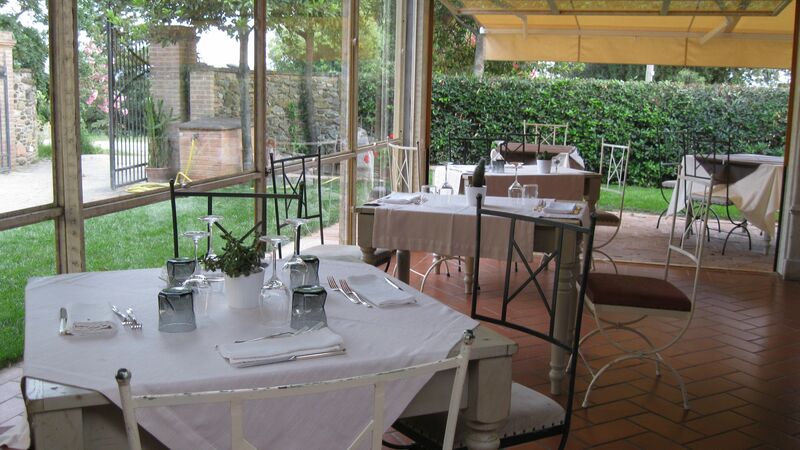 This area of Tuscany has a mild climate due to the tempering influence of ocean breezes. The wines exhibit their terroir and have both minerally and salinity. The grapes are very healthy as well because of these constant breezes. 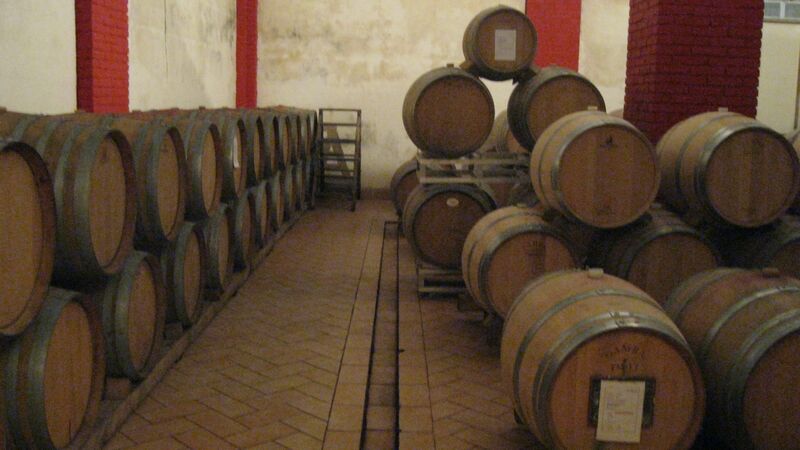 The woods where Gualdo del Re’s 25 hectares of vines are located were a King’s retreat in the Middle Ages. There are numerous medieval towns with ancient ruins in this Etruscan Coast area. Nico and Teresa have created a “piccolo paradiso” in this lovely spot complete with delicious wines, a fine restaurant and a bed and breakfast set amidst pine woods and olive grows. 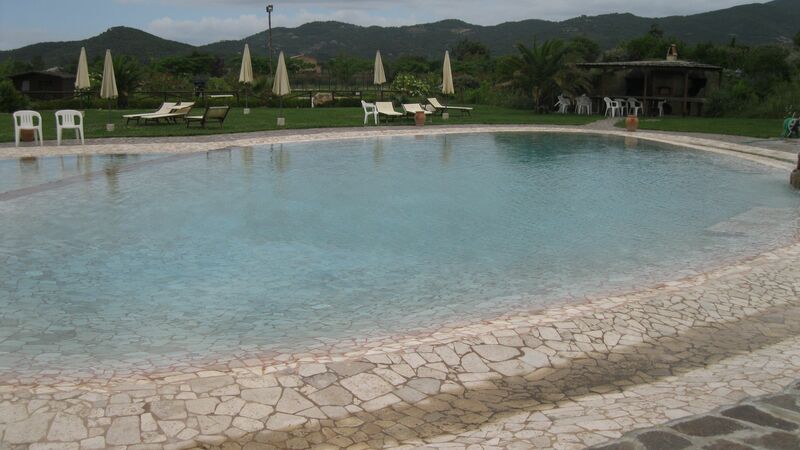 They also have an agriturismo nearby where they are very careful with their use of water. The entire area is one viticultural park. During my visit a couple of years ago, Teresa was furious because hunters had wandered onto her land. Wild pheasant and rabbits frolic in this area, usually untroubled by man. Part of the environmental vision that Nico and Teresa have also pertains to animals and how healthy the area is for them. 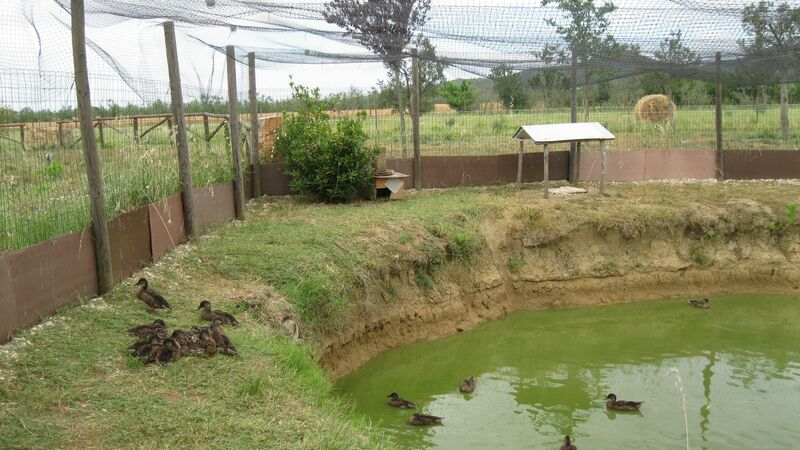 Nico and Teresa also breed ducks in their pond and grow vegetables in an orchard. 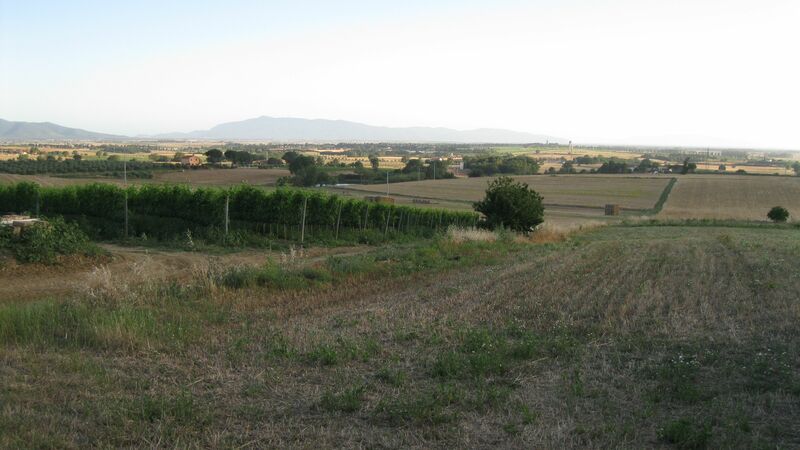 While Nico and Teresa noted that they haven’t seen much excitement in Italy over organic wines, especially because of the difficult economic situation that most people are facing. However, the pair remain convinced that they are absolutely certain that this is the right direction for them and for the future of their wines. Barbara gave me lots of tips for my homemade wine making. Barbara and I also talked about her brand ambassadorship for the Italian design label, Aeronautica Miitare. Whenever I see her, she has the most impressive clothes from the company. Maybe this trip I will buy something from them.